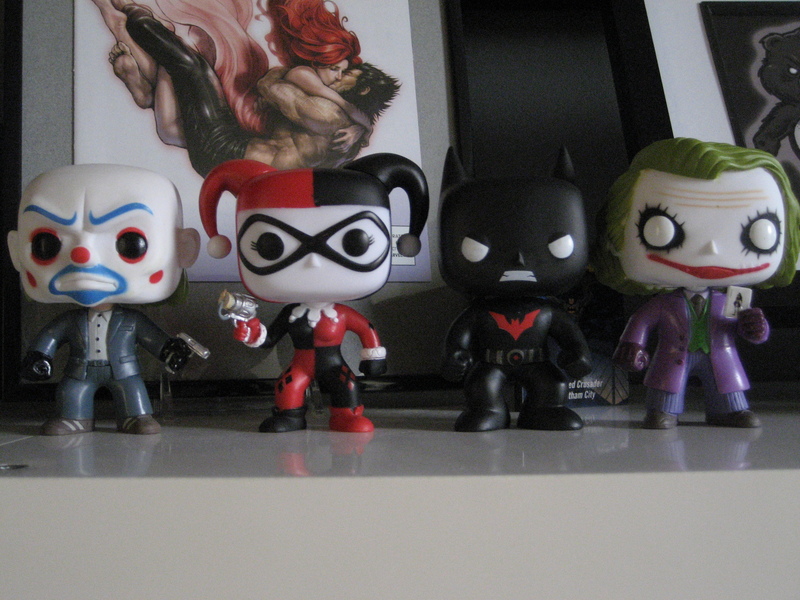 Welcome to the beginning of the Funko Fight Club 2! If you don’t know what this is, you can read up on it here. 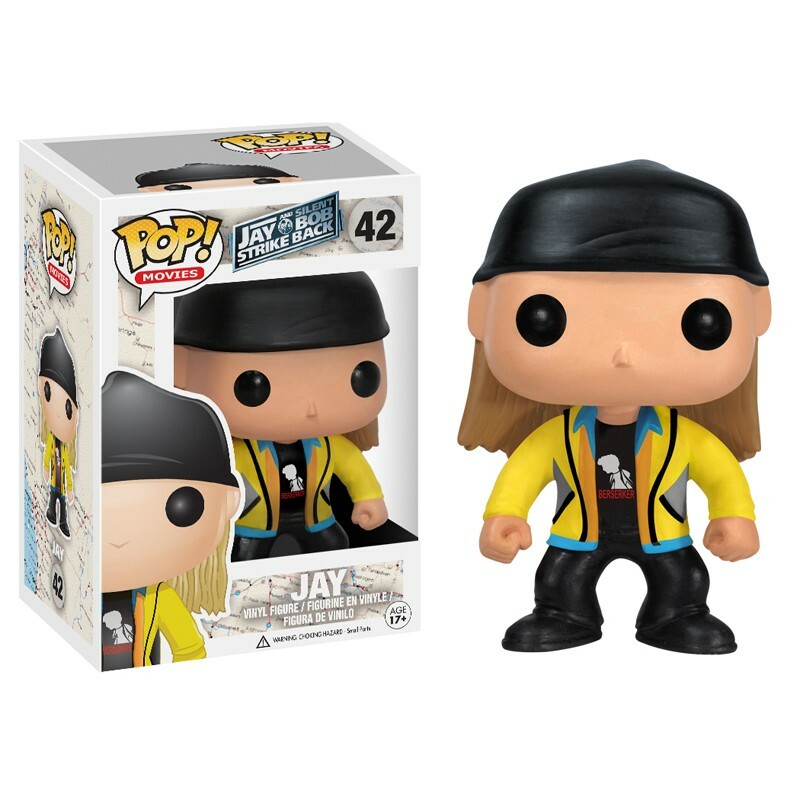 But basically, this is a series of fights between Funko Vinyl Figures where you choose the winner. You have until 9 PM Eastern Time on Wednesday, July 2nd to pick the winners of the battles below. The winners of these contests will move on to the tournament proper which begins later this week. So here we go with the play-in matches of Funko Fight Club 2! Let the best figures win! It’s a battle of the Batmen! 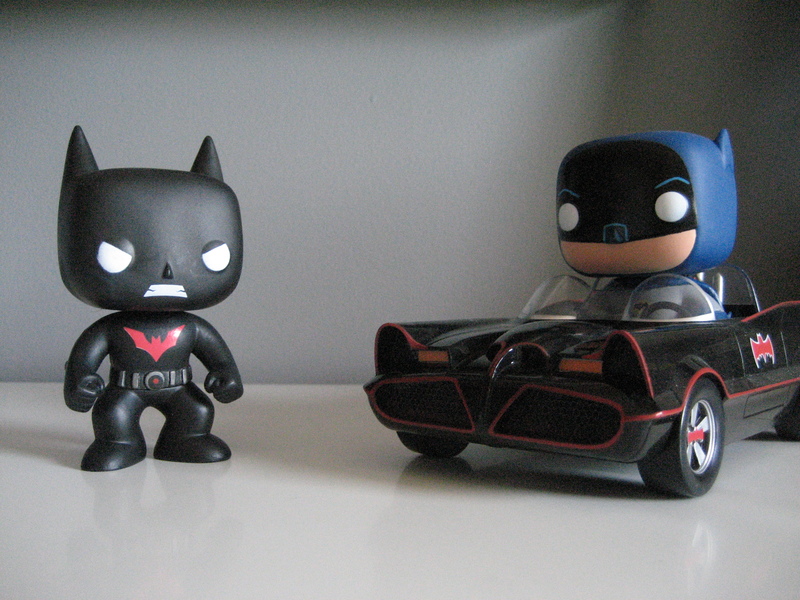 It’s the Batman of 1966 going up against the Batman of the future! The winner of this battle may seem obvious. I mean, Terry McGinnis is Batman Beyond! He has rockets in his boots and he has every other futuristic weapon that you can imagine. And look at that menacing growl! 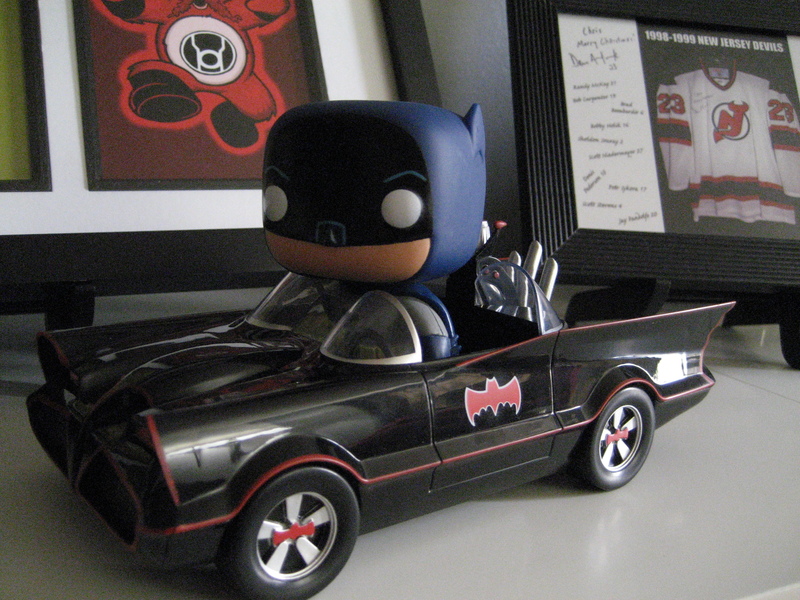 But Adam West does have something that Terry McGinnis doesn’t: A sweet ride. Vote now! 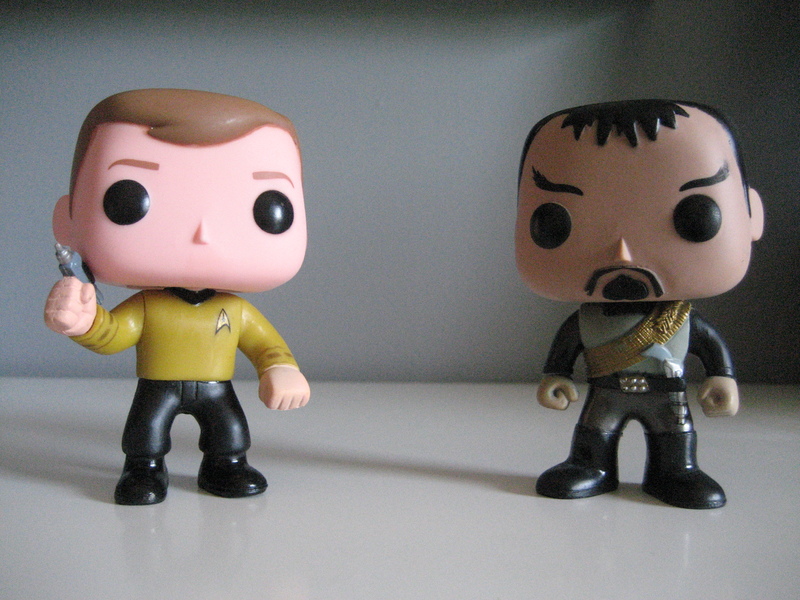 It’s James Tiberius Kirk versus a generic Klingon! How many Klingons has Kirk taken out in his day? I have no idea, but I know he didn’t have to deal with any of the Klingons with the forehead ridges (you know, like Worf). At least, I don’t think he did. Anyway, set phasers to stun (or fun, or whatever it is you set phasers to) and get to picking who will win this epic battle! Come back on July 2nd to see who wins these matches! Have you seen my sweet beard? So, I am not a dad yet, but that doesn’t mean I haven’t already started to prepare. In honour of my upcoming fatherhood I decided to grow a sweet dad-beard. Have you seen it yet? Check it! 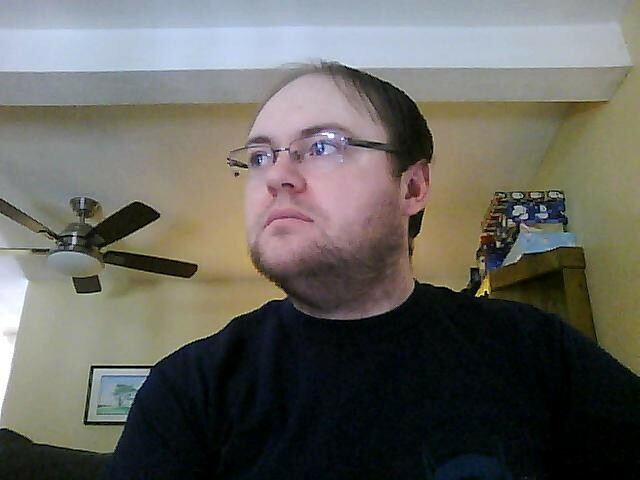 Move over Abe Lincoln, your beard is so four score and seven years ago. That was some timely humour right there. Booya! Our baby was due this past Sunday, which means we are in the overtime period of life without children. To make the most of it, we decided to watch kids kill each other in a dystopian world where the youth are forced to battle to the death for the amusement of the masses. After finishing A Charlie Brown Christmas, we went to go see the Hunger Games: Catching Fire. I remember when I saw the first Hunger Games, I was struck by how jarring it was to watch children viciously attack each other. This one doesn’t have that, but it does have a fair bit of (strangely misplaced) humour and what can best be described as a relatively lacklustre climax. That said, it’s still a pretty entertaining movie (especially for a middle act) due in large part to its strong cast. I really enjoyed the performances of Stanley Tucci, Elizabeth Banks and, of course, Jennifer Lawrence. How can any man not be a fan of Mystique? Don’t worry guys; she’s 23, so it’s okay to have a crush on her… I think. Anyway, if you liked the first Hunger Games, you will probably like this one. Or maybe not. What do I know? 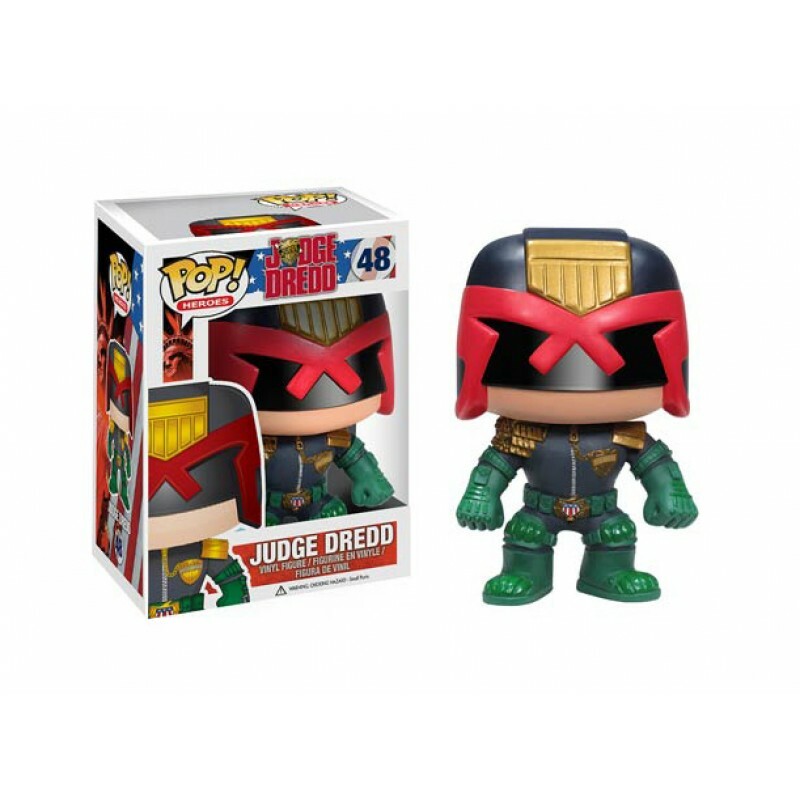 Switching gears from killing people for entertainment and keeping poor people afraid (frowny face) to vinyl toys (happy face) I have recently picked up some new Funko Pop Vinyl Figures for my collection. Check them out! That’s an Adam West Batman in an old-school Batmobile. Cool, right? 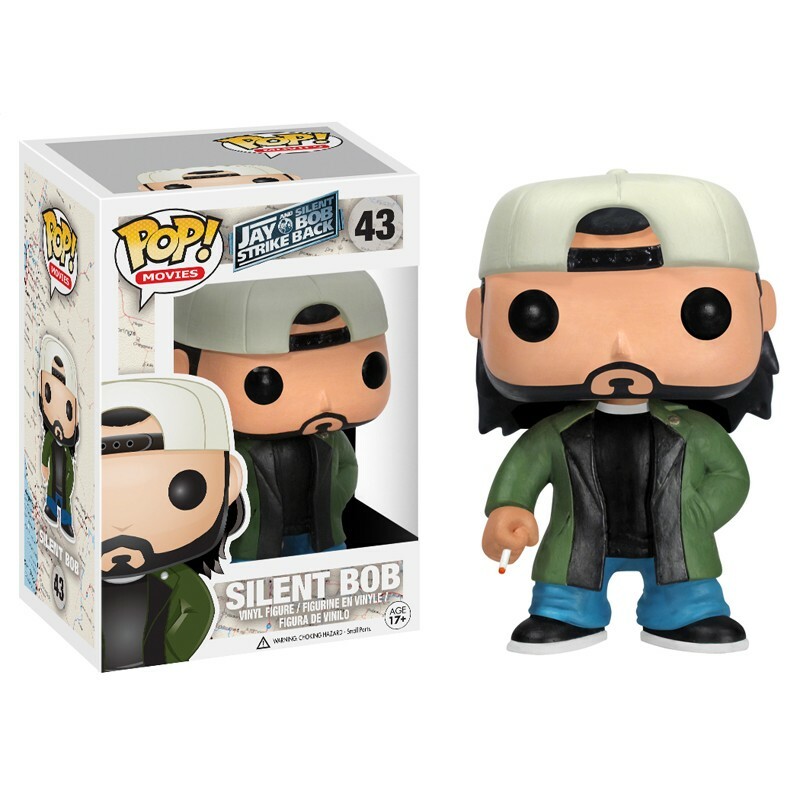 Either way, there will probably be a Funko Fight Club in the near future (because it is fun and I have very few original ideas). Well I think that wraps things up for this week. For the sake of my wife, I hope that the next time I write I will have a little bundle of joy to talk about.